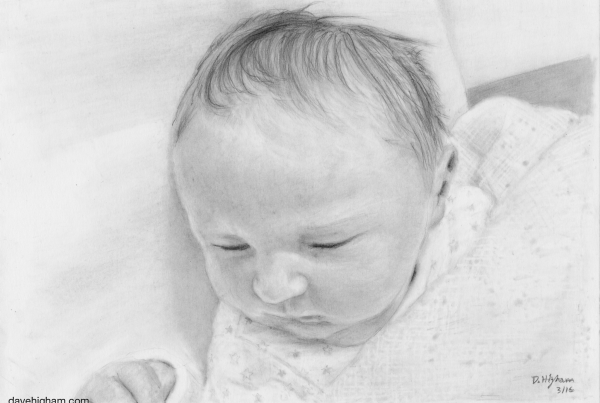 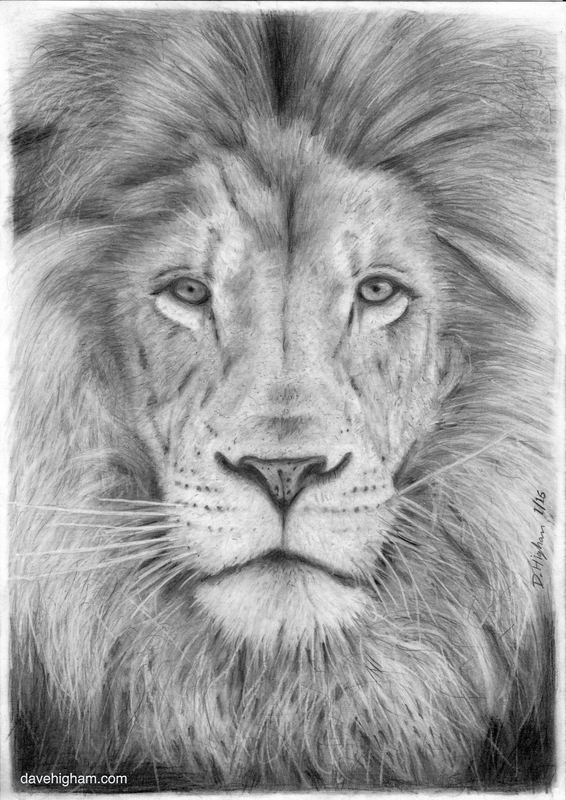 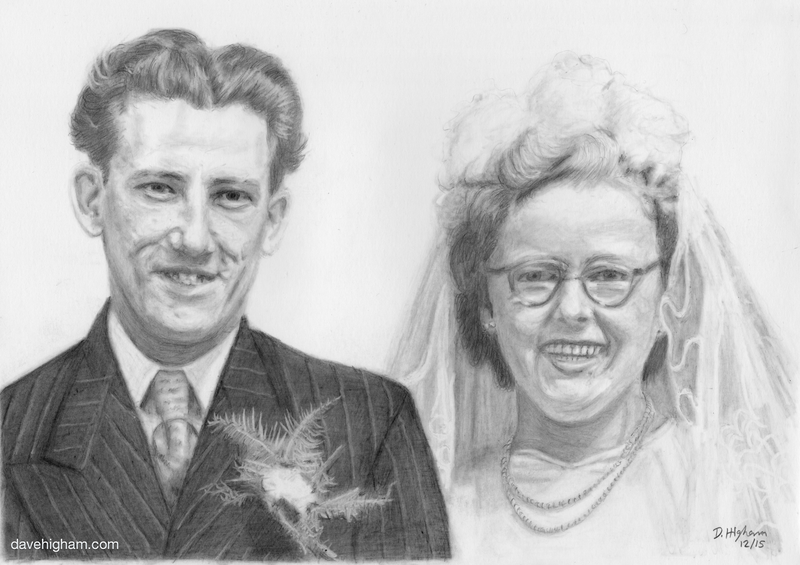 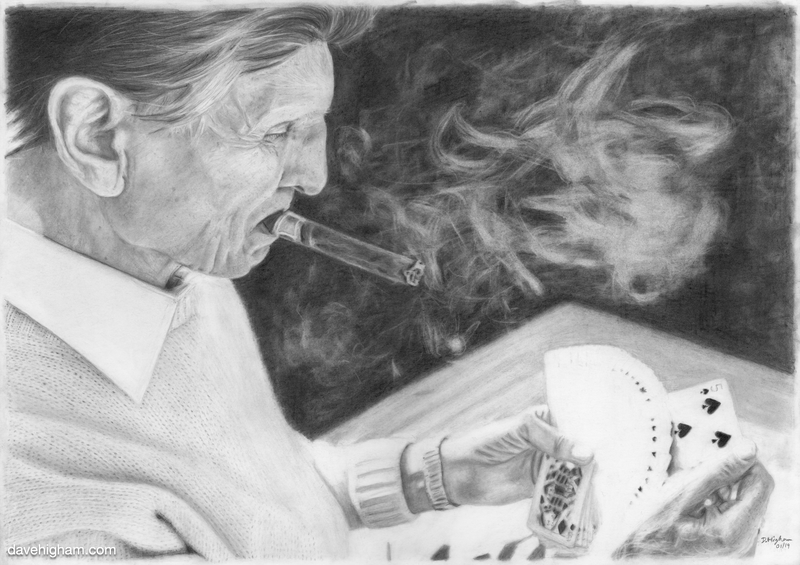 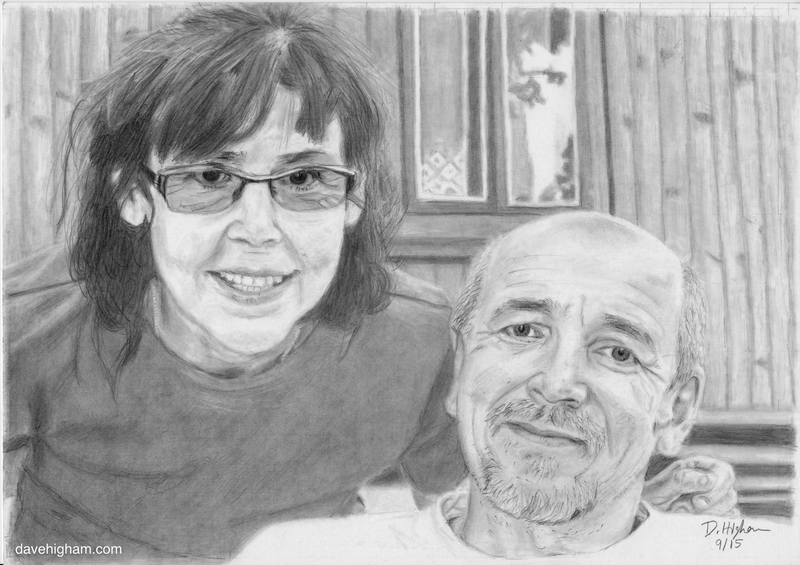 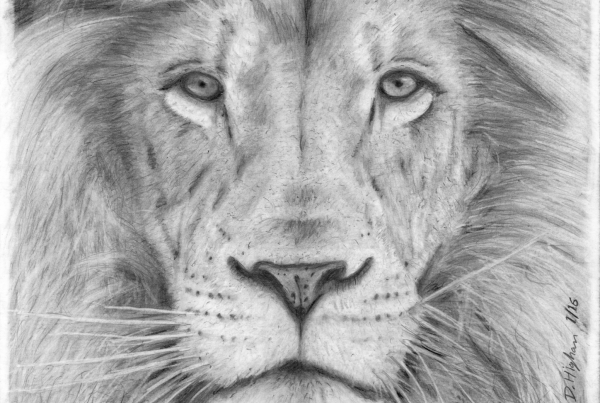 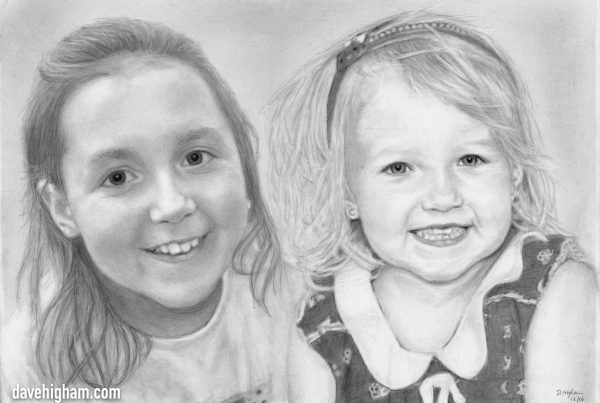 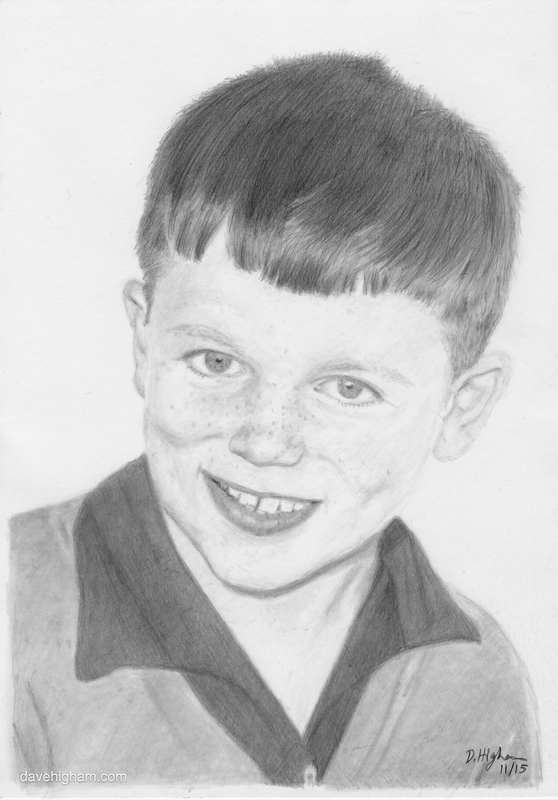 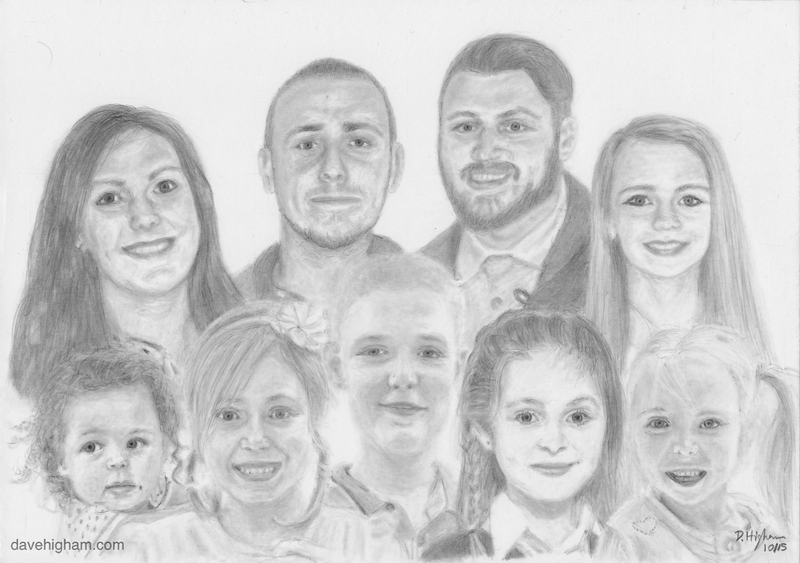 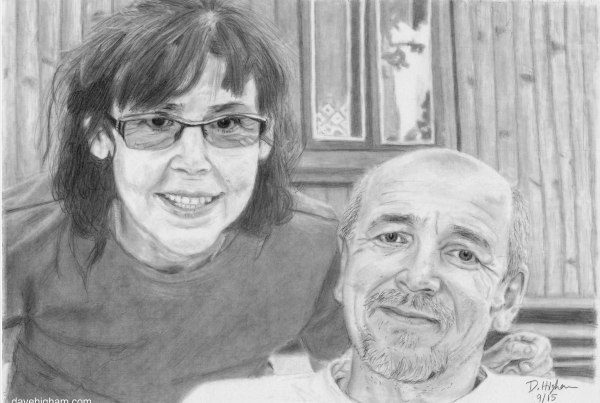 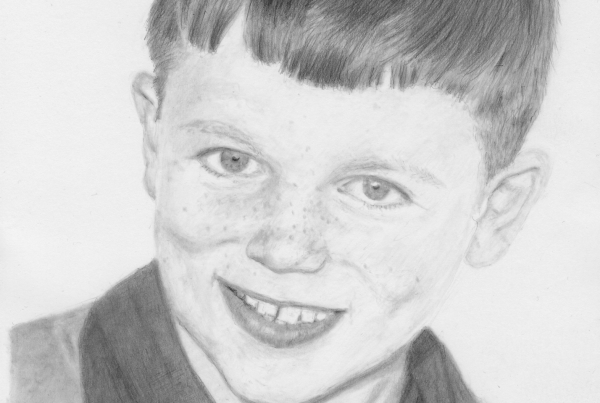 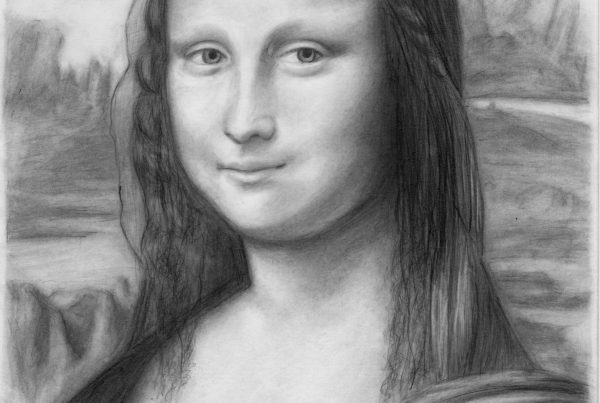 Here is a collection of my pencil drawings. 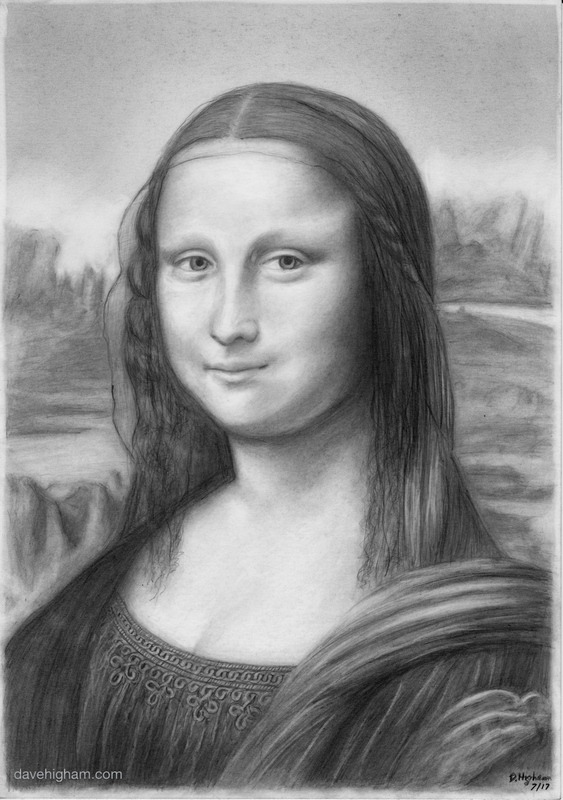 I started to draw in February 2015. 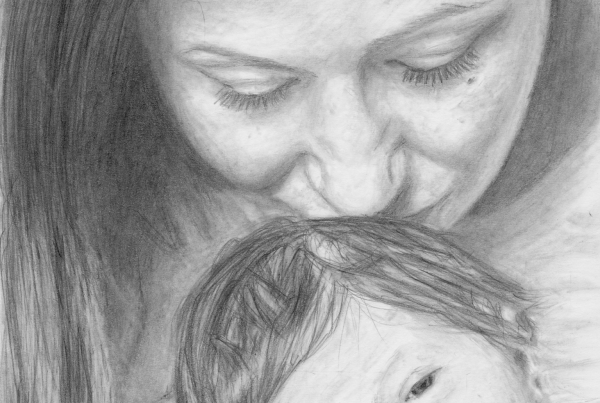 I was laying in bed one night just before my partner was due to give birth to twins. 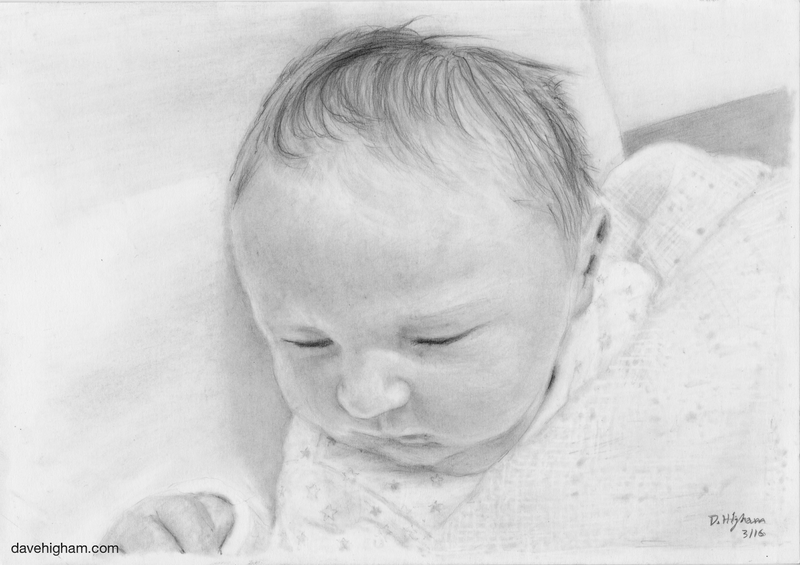 I was thinking what have I done in my life; What skill can I learn that won’t be useless in a few years time? 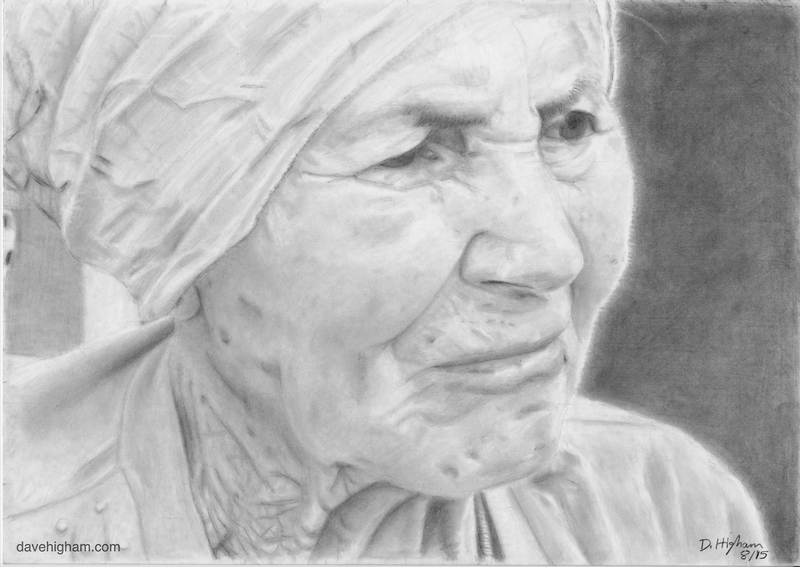 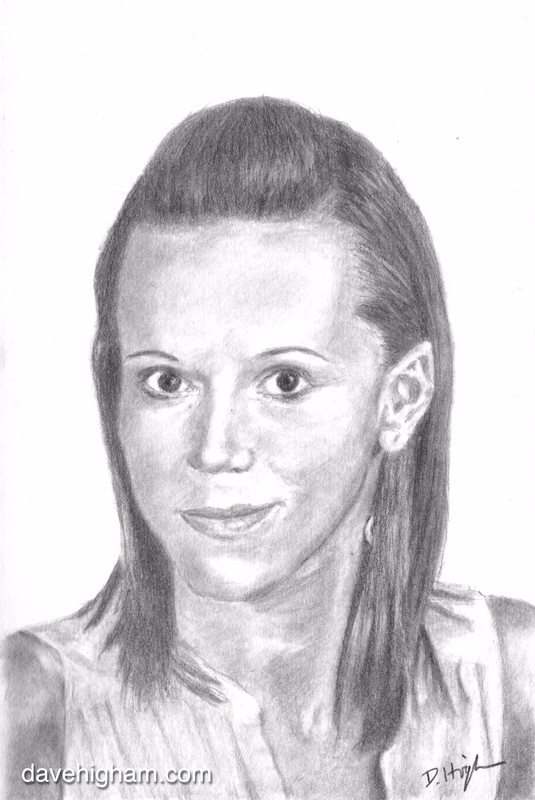 I suddenly had the urge to start drawing photorealistic pencil portraits. A skill that I can use throughout my life and produce art that will last a lifetime and more. 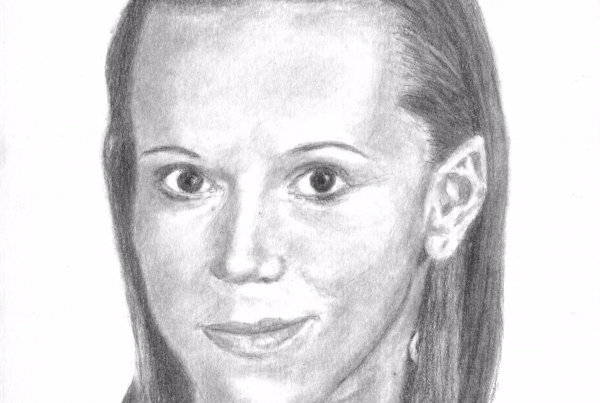 So I read a few books on the techniques of drawing portraits, gave it ago and found it felt like a natural talent I never knew I had before. 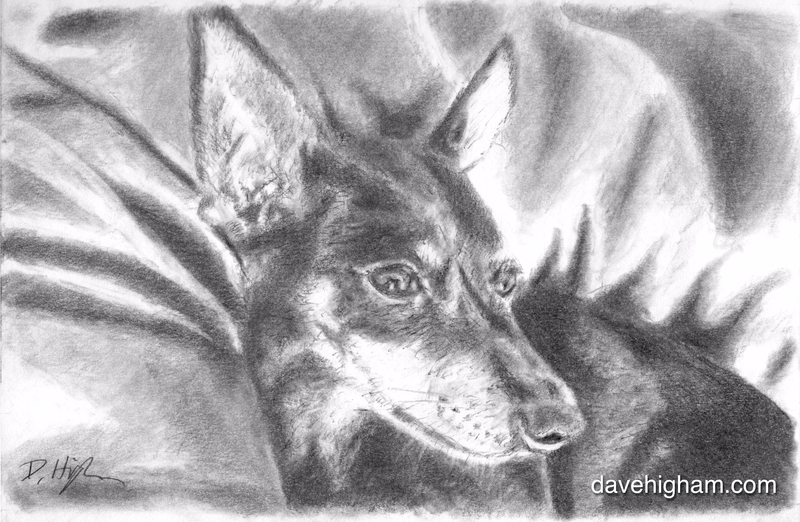 Drawings of people and animals capture a moment in time that can be very personal. 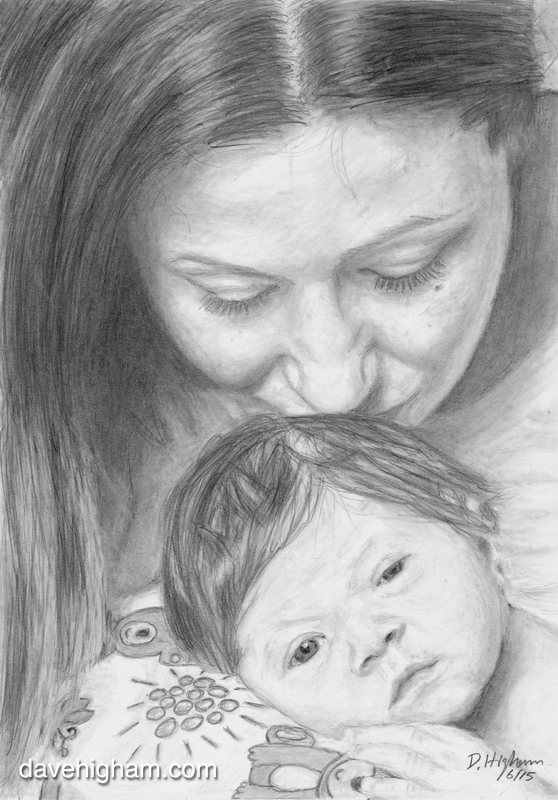 This makes a perfect gift that will touch the heart and last a life time. 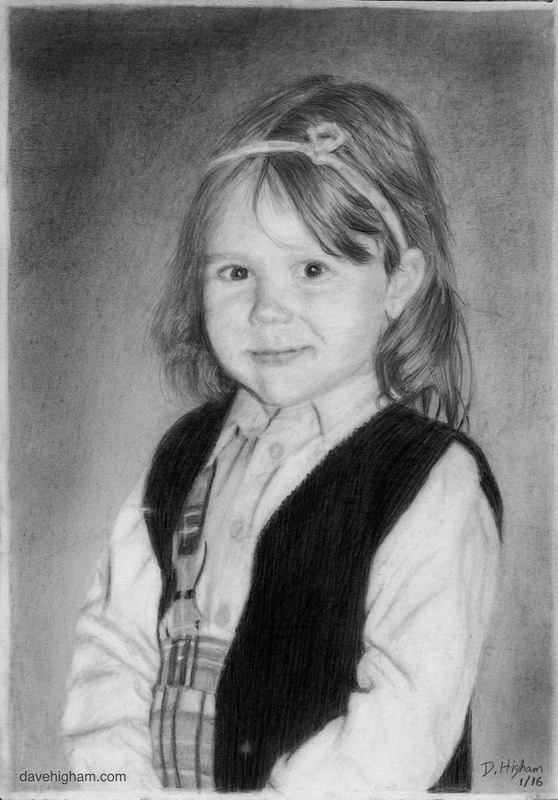 I do commissioned work, please contact me with your requirements. 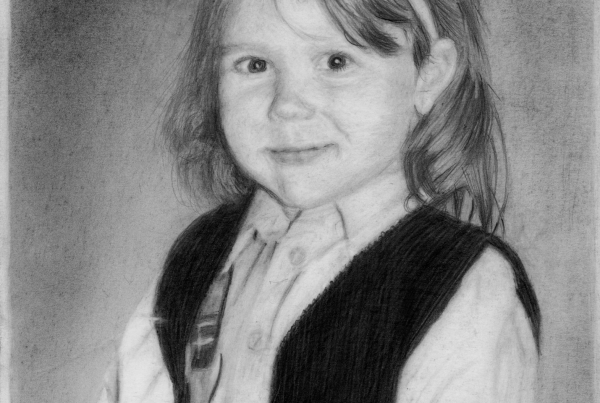 My partners father as a child, Zenek. A drawing of myself and Karolina. 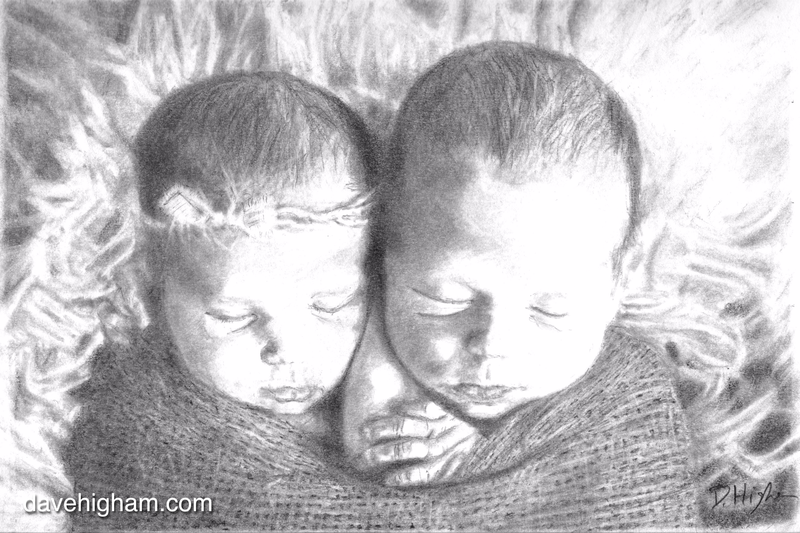 A drawing of my twins Oliver and Nina.